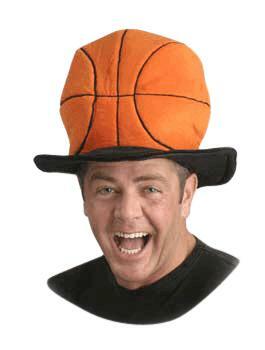 Deluxe Plush Basketball Hat. 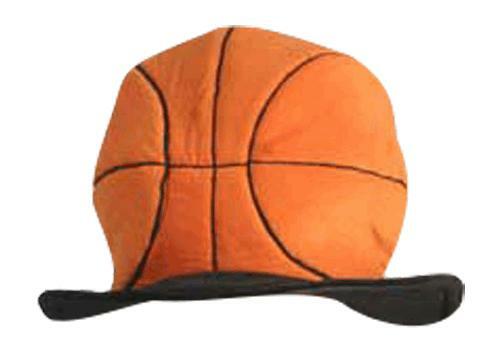 This BZANY® Novelty Hat is made of 100% cotton velvet, has a foam interior for durability and support, and has an adjustable velcro strap to accommodate various head sizes. Great for NBA, NCAA, high school tournament. Copyright © 2013 BZany, LLC. All Rights Reserved.